Are Term Life Insurance and Whole Life Insurance Different? In short, yes. 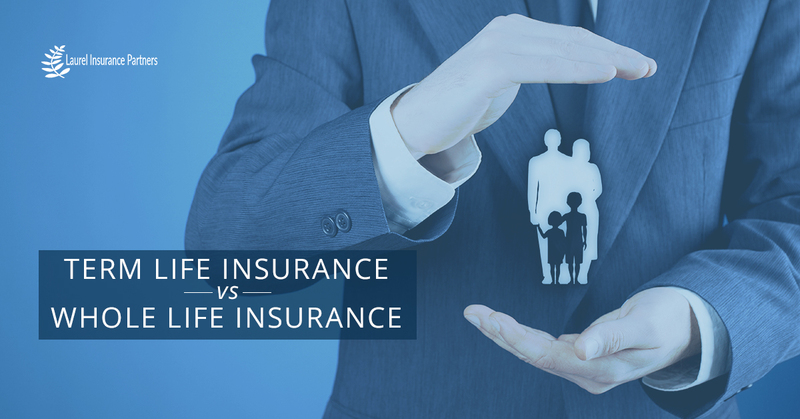 There are distinctions between each type of life insurance policy, and there are variables that will determine if term life insurance or whole life insurance is better for you. Laurel Insurance Partners offers comprehensive life insurance options for people of all needs, because every human life is important and should be protected in the event that something unfortunate occurs. Today, we’re going to take a look at term life insurance vs whole life insurance, so you have a better idea of what your best life insurance option is. First, let’s get down to the nitty-gritty details of the two. While term life insurance is the easiest and most affordable life insurance to buy, it only provides death benefits, whereas whole life insurance will cover you, well, for life. Whole life insurance provides death benefits as well as a cash value accumulation that builds during the life of the policy. Also, term life insurance will only pay out benefits if you pass away while the term of the policy is in effect. Hence the word ‘term,’ with term life insurance, it is purchased for a specific time period, such as 5, 10, 15 or 30 years, and becomes more expensive as you age – especially after age 50. Term life insurance is relatively flexible though because it can be used as temporary additional coverage with a permanent life insurance policy, and it can be converted to whole life insurance if need be. Though whole life insurance takes a good 12 to 15 years to build up a decent cash value, it can be a good choice when it comes to estate planning. Also, whole life insurance is flexible in the sense that a portion of the cash value can be withdrawn or borrowed during the life of the policy, which can be nice. Compared to term life insurance, whole life insurance does have more expensive premiums than term life insurance, whole life insurance can potentially save you money over the life of the policy if it is in effect for a considerable number of years. Additionally, with whole life insurance, the cash value is based on how much the return on investment (ROI) is worth, so remember that. When it comes down to choosing between the two life insurance routes, there a good number of factors to consider. Some of these important factors include your current age, the current state of your health, the financial needs of your family, your intention to set up a trust as part of your will, your mortgage and current debts, the age of your children, plans for funeral and death expenses, your need for an additional retirement savings plan, and so on and so forth. The differences between these two life insurance plans may seem overwhelming, and that’s why our passionate team at Laurel Insurance Partners is dedicated to making sure that we find the right insurance solutions for you. Obviously, there’s a lot to know about the nuances of different life insurance plans, but hopefully, this information gets you on the right track to knowing what might be the best option for your current and future life situation. 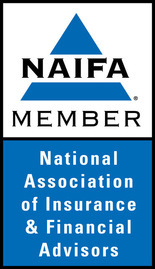 Get the best life insurance today by contacting us!